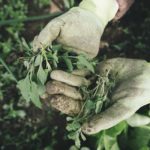 Weeds are a great problem. We spend hours spraying chemicals, pulling or cutting them. 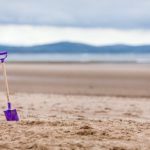 Chemicals may work but they can be dangerous to you, your children, pets, and the environment. So, what can we do then to solve the weed problem? Propane weed torch is the solution for the weed problem. Weed torch is powered by clean-burning propane which is classified as green gas. So, you need to simply connect it to standard propane cylinder and you are ready. The flame doesn’t burn the weed, the high heat actually destroys the cell structure and kills the plant. Whether it’s large or small jobs, weed torch is the solution. It’s easy to use and faster than pulling or spraying. 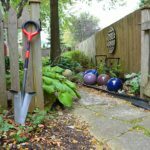 It’s perfect for fence rows, patios, driveways, and almost anywhere you have a weed problem. Below are the best weed torch reviews to ensure that you can pick the right one for you. **Special Note: If you are wondering, rating 4.8 is in the third position(in the table), whereas the first product has only 4.6 rating. We always select the best product not only by rating but also customer reviews, pros, and cons and considering other features. 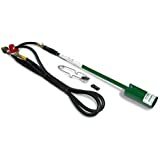 The Red Dragon VT 2-23 SVC 100,000 BTU weed dragon propane vapor torch kit with squeeze valve is the perfect tool that can solve all kind of weed problem with a guarantee. This is all the power you need for most yard sizes to burn most of the weeds and it also has other great uses. 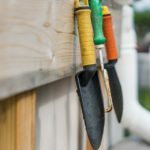 You can use it for the yard, garden, driveways, concrete cracks, rock gardens, and along fence lines. It’s great fun to burn weed rather than using chemicals or pulling the weeds. You can also burn irrigation, fields, culverts, campfires, burn barrels and backfires as well. Watch the video to see how effective red dragon torch kit is. Does it work on briars, wild blackberries? Yes, it burns even the succulent types of weeds. Yes, no assembly is required. 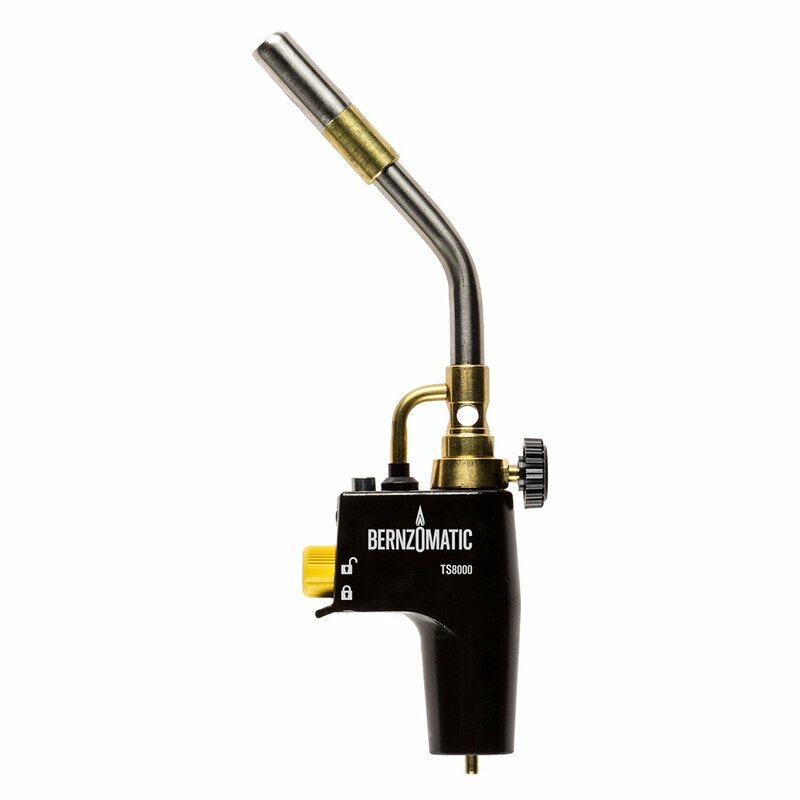 The Bernzomatic TS8000BT torch head is the hottest burning torch in the market available right now. It has a special ignition system that helps to instant on and off. 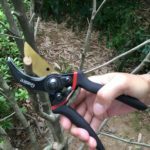 You can also use it for multiple purposes like starting campfires and wood stoves, soldering piping, and lighting fireworks. It’s great for any cooking applications as well. 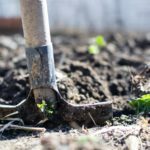 So, removing weed is just one option. You might have ended up using it for everything related to burn. It has a cast aluminum body which gives it extra durability. It is also compatible with multi-fuel and backed by a lifetime warranty. 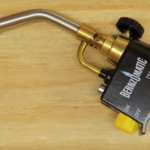 Watch the video below to get a quick review on BernzOmatic TS8000 trigger-start torch. It also has a Striker that can be locked for safety or open for immediate pushbutton striking. It has the most powerful flame than any other torch in the market. 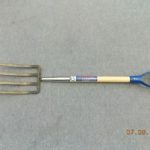 It can also be used at finishing the food on the kitchen, and even in the garage for quick heating. This torch needs a propane tank fuel to work. Bernzomatic has a full package for you. You can buy the Bernzomatic BZMBZ8250HTZKC Torch Kit and you are good to go. Can the Bernzomatic TS8000 be used hands free? Is the peizo- electric starter replaceable? is it safe for searing food? Yes, that is what I use it for and it works great. If you have a lot of repairs to make, Goss propane torch might be the solution. 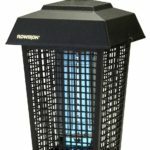 It has a very durable construction with a sturdy torch stand. The total length of the product is 14 inches and it is very lightweight as well. This propane torch is great for the small projects. 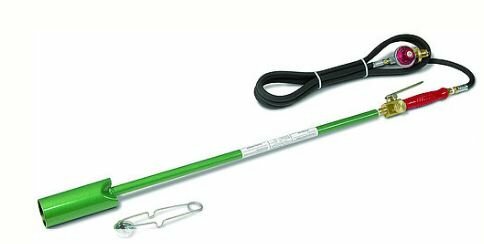 The advantage of this particular unit is, it is fully adjustable hand torch. If you do adjust that flame that tips gonna start turning red cherry hot. Another beautiful benefit about this is that if you have to go inverted, the flames is not gonna go out. Check the video below to get more ideas and great features about the Goss propane torch. 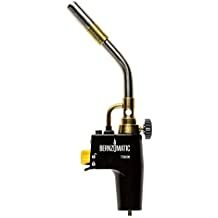 One of the problems of this propane torch is it is costly. It works great with only goss accessories. It means, the hose and regulator recommend with the torch is also Goss products. But overall it is a great product and you can use to remove weed and other works as well. which hose and regulator do you recommend with this torch? 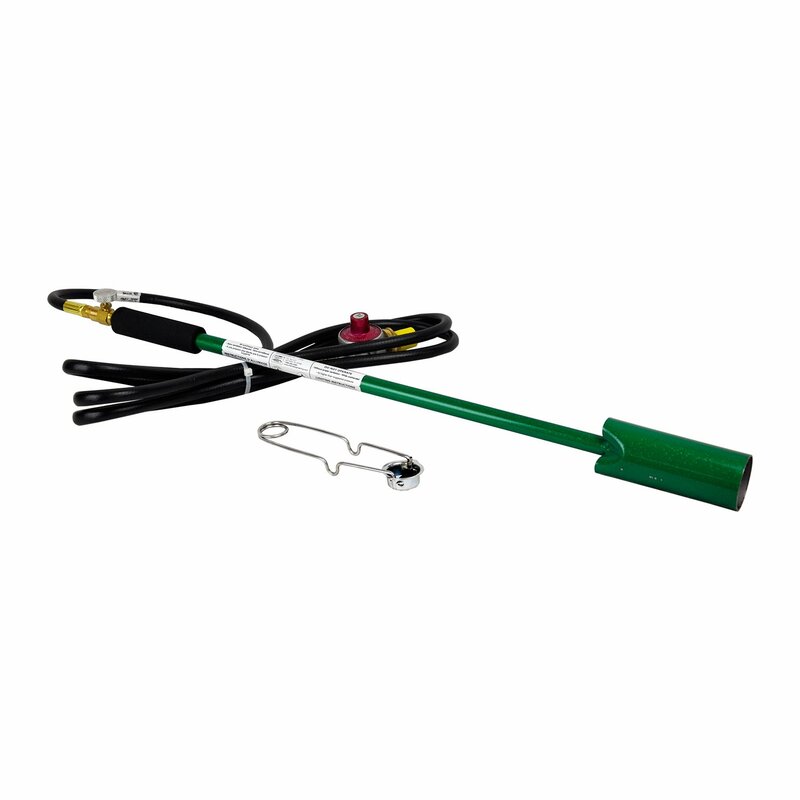 Red dragon vapor torch kit is a great product for removing weeds from anywhere. It is very easily hooked up to any refillable propane tank but 20lb cylinder works really great. 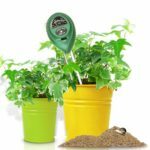 It is made in the USA and has received the National Home Gardening Club Member Tested Seal-of-Approval. 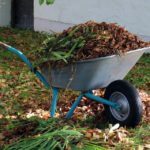 Not only destroying weeds, but it is also great for clearing raised garden beds. It has 100,000 BTU torch with a plastic grip. It is fully assembled and just after buying the product, you are ready to use it. 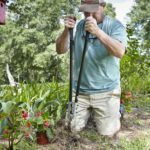 It is very easy to operate, the Weed Dragon connects to a standard propane cylinder and has a two-inch bell. What is the diameter of the torch end? How did it work removing paint from concrete? It will strip it clean! Cracks can be a problem but you can make a tool to clean them. How well does the flame hold up to wind? 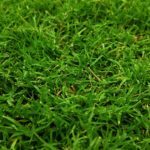 This is a great product to make your weeds under control. It is very lightweight and very easy to operate. It also allows you to stay a very safe distance away from the flame. It does use the disposable propane cylinders that are widely available in any local market and they are very cheap. You can burn up your weeds around your driveways, your patio or you’re gonna light things such as a bonfire. There is no risk of burning yourself though. You can also adjust your flame control to fit each job. Watch the video to know how the BernzOmatic JT850 works. 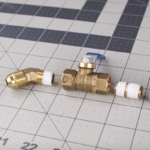 Flame control valve easily sizes flame and extinguishes when finished. Adjust flame control to fit each job. 36-inch reach for easy access with less bending or crouching. does the product or item contain the long steel tube that is shown here? what is the diameter of the burner? are the propane tanks easy to find for this? 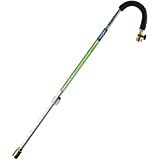 Propane weed torch is a tool that helps to remove weeds from the garden, your patio, driveways, concrete cracks, rock gardens, along fence lines and even for a bonfire, starting barbecues, melting ice and other outdoor jobs. It is very useful because it saves a lot of time though it might cost a little bit. Choosing propane weed torch depends on a lot of things. You might be confused when you see lots of products and different features. But, no worries, we will give you the proper guideline so that you can buy the best propane weed torch as an expert. Mainly, You should choose the weed torch according to 5 things. 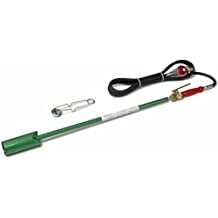 The first thing you should consider when choosing the best propane weed torch is the ability to create high output and large flame. There should a valve that can control the flame sizes easily and also extinguishes when finished. You may have different areas where you should use the weed torch to remove the weed. All propane weed torch is not good for large area uses. You should also choose a torch that can provide you with the maximum heat. 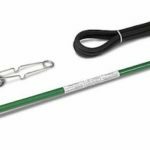 You should find a torch that you can use for Soldering, welding, brazing, searing – it’s all about the right tool for every job. 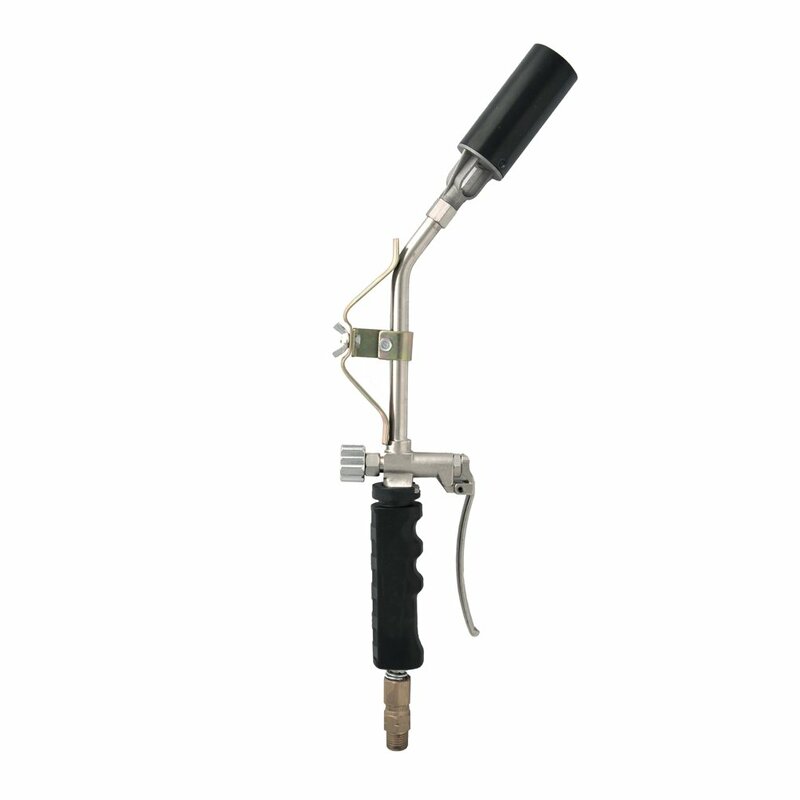 One of the great features of propane weed torch is it should have an Integrated trigger-start mechanism so that it can quickly produce a flame. 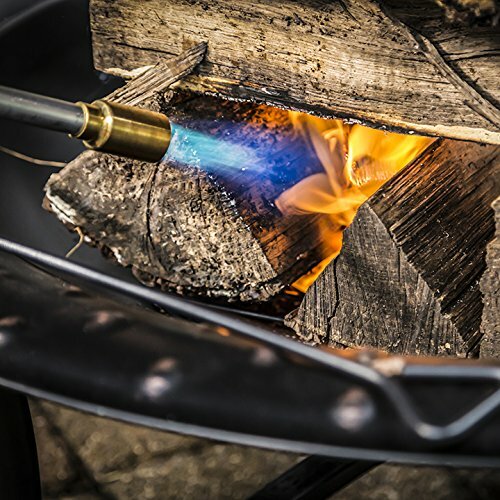 The main idea of using the propane torch is not only to remove weeds but also to do it quickly. So, the integrated trigger-start mechanism can save you lots of time. Warranty is another important factor when choosing your propane weed torch. You should buy a torch that has at least one year warranty. Only the Bernzomatic TS8000BT torch is backed by a lifetime warranty. If you feel safe with the warranty, you should surely buy it. You should definitely buy a product with a warranty because that ensures that the product is good and will give you mental satisfaction. 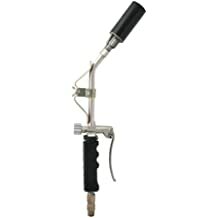 Budget is always an important factor when choosing the best propane weed torch. If you want the best product, then it might cost a little bit more than the average. But if you have a low budget, then you should pick the quality product with the best value. Finally, how often and where you will use your propane weed torch is more important than any other things. This torch is very effective not only for weed but also for other purposes. You can use it for almost any burning works. Watch the video below to get the five ideas of using your propane torch.